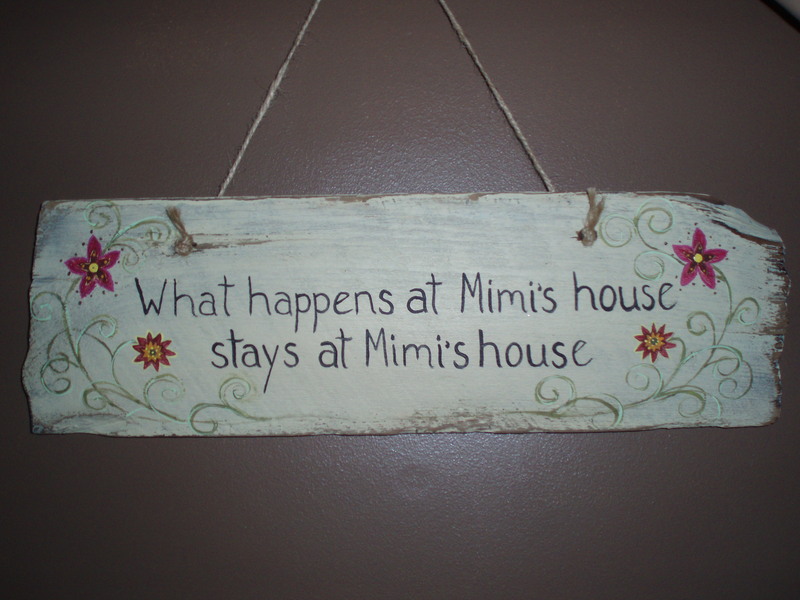 This sign was ordered as a Christmas present for a follower…so I just now get to post. I love doing custom sayings!! I love this! I may have to get one made.